We believe in contributing to the education division by the way of starting a scholarship program. So, we are excited to offer this scholarship to the hardworking graduate or undergraduate students each year, who share the comparative enthusiasm with us.If you trustthat you have what it takes to get this scholarship award, you are most welcome to try it out. A short statement about your cash related necessities. The article must be creative, free from grammatical mistakes, spelling and most importantly - be yourself! "How to Better Budget Your Expenses During University Life"
Send your submissions to [email protected], along with your name, university name & your majors at university. 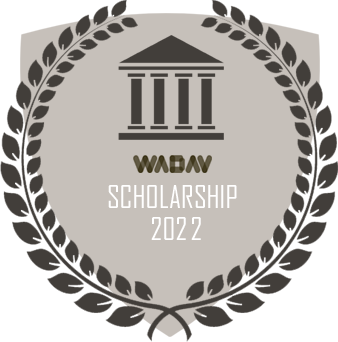 The subject of your email must be “Wadav Scholarship for 2019”.